Discover design that’s youthful, authentic and full of character. The 2019 Volvo XC40 was introduced last year as Volvo’s entry-level sport utility vehicle, sitting ahead of the redesigned XC60 and XC90. Featuring some of the most advanced safety systems in the world, a highly luxurious and refined interior, plenty of space, and a comfortable drive, the 2019 XC40 was a big hit from the moment it hit the market. 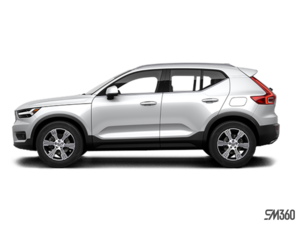 The 2019 Volvo XC40 is by far the most powerful luxury sport utility vehicle in its segment. It is powered out of the gate by a turbocharged four-cylinder engine that delivers 248 horsepower and 258 pound-feet of torque. That’s more than any Mercedes-Benz, Audi, or BMW product, often by a wide margin. 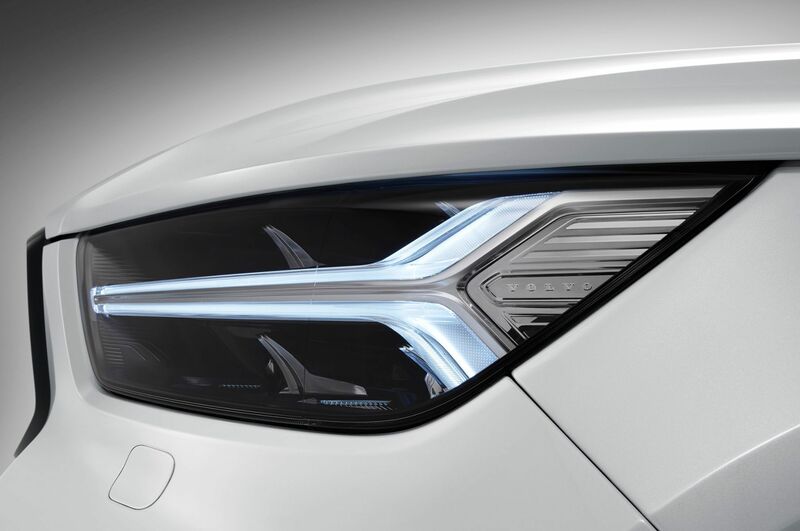 This engine is not only powerful, but it’s also quite refined and smooth. It’s very quiet too. All in all, the Volvo XC40 may start at less than $40,000, but it feels a lot more luxurious and refined than its price tag would have you believe. Inside, you get an interior that is as spacious and refined as the ones found in the Volvo XC60 or even XC90. Indeed, it’s that upscale inside the new XC40. You get the Sensus Connect infotainment system complete with Apple CarPlay and Android Auto as well as a host of other features. There’s also a ton of space in the brand new Volvo XC40. Built for young and active families, the new XC40 is sure to perfectly complement your lifestyle. We also have a wide range of accessories at Volvo Unionville that will make your XC40 even more versatile. Safety-wise, the 2019 Volvo XC40 features City Safety with pedestrian and cyclist protection as well as large animal detection and avoidance. Come in today to Volvo of Unionville and book a test drive with the brand new Volvo XC40. We look forward to meeting you.